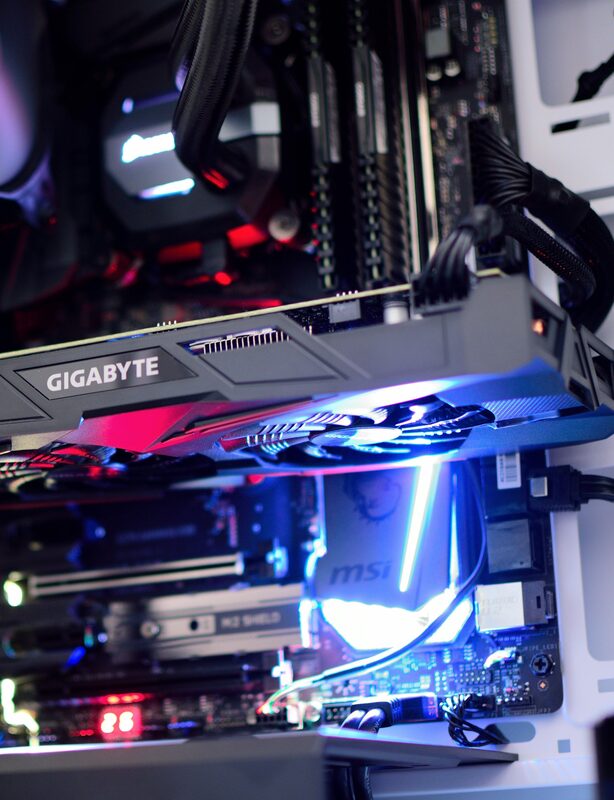 Build a pc designed specifically for you. Tell us what your plans are for the pc, and we will build one to suit your needs. Have specific parts in mind? Let us know and we will include them in your build. You don’t need to spend hours trying to find the perfect computer. Just tell us what you are looking for and we will build it for you. Don’t spend extra money on a computer that is way too powerful for your needs. Or, if power is a necessity, don’t settle for something less, build your super computer. © 2019 PERSONAL PC TECH.